View cart “60 Minute Private Skype Flute Lesson – 4 Lessons” has been added to your cart. 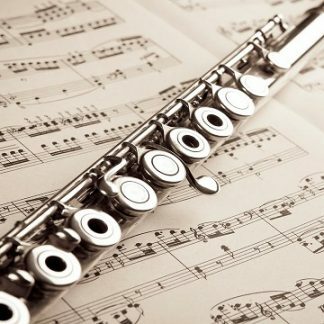 Up your flute game with a 45 minute private flute lesson via Skype. Location no longer matters! Save 10% when you book 4 lessons. Love music? Join the conversation!